Visiting trainer Joe Cleary is one trainer to welcome rain on the Gold Coast as he prepares Girls Are Ready for the $500,000 Aquis 2YO Jewel. 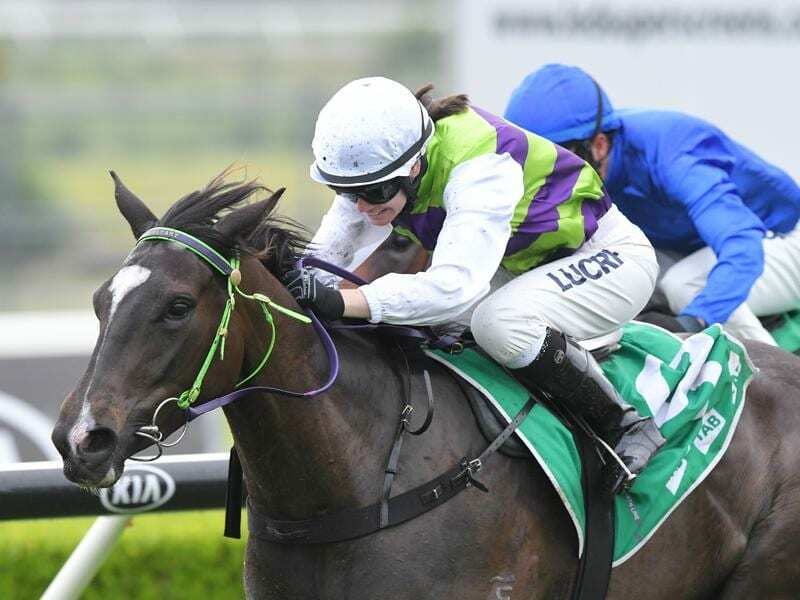 Queanbeyan-based Cleary skipped last week’s Black Opal Stakes in Canberra to head north with Girls Are Ready who will be having her first start on Saturday since finishing 11th in the Magic Millions 2YO Classic on January 12. Cleary and Girls Are Ready arrived on the Gold Coast on Tuesday and the filly worked well on Wednesday. “I brought a travelling companion with her this time and she has settled right in,” Cleary said. “She has had a private jump-out and been working well so things are going to plan. Cleary said Girls Are Ready had found the track too hard in the Magic Millions. Taylor will again have the ride after winning twice on the filly in Sydney in December.